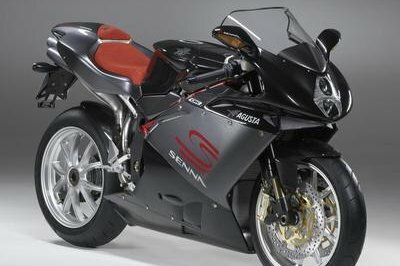 One-liter sportsbikes usually carry an aura to them; one built on the assumption that they shatter whatever class stereotype they may come across. 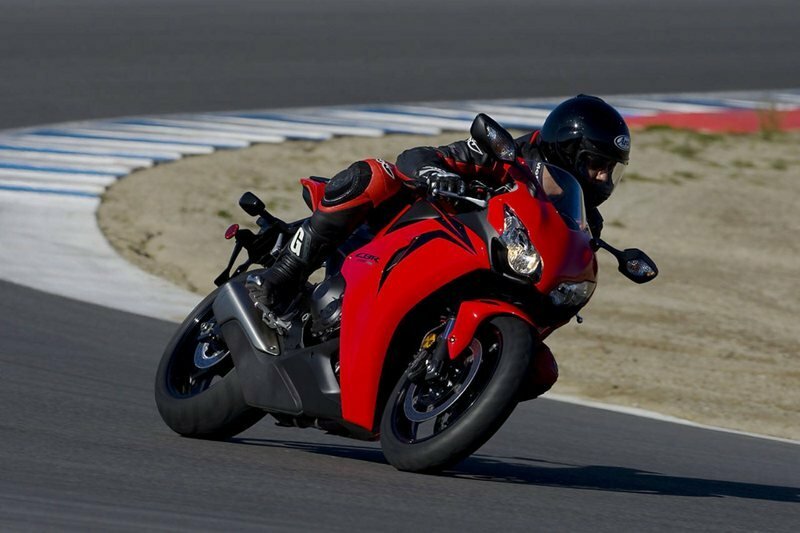 In the case of the Honda CBR1000RR, that assumption might very well be stated as a fact. As a potent, high-powered sportsbike, the CBR1000RR blends magnum-level performance along with a near-perfect blend of streetability, versatility, rider feel, and balanced character. The bike’s layered fairing design is the highlight of its aggressive bodywork that produces aerodynamic flow and high-speed handling, creating a large pocket of calm air around the rider and improving comfort while also helping draw air through the cooling system. 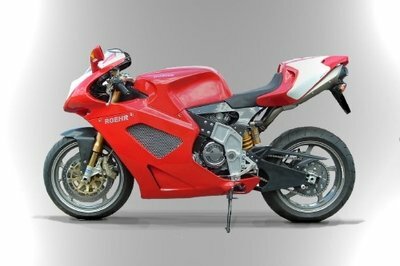 The bike also has an integrated chin spoiler in the nose that reduces aerodynamic lift to improve handling. In addition to that, there’s also a multi-function LCD instrument that communicates important information with the option of four readout modes for tachometer display, lap timer, five-level shift indicator, and gear position indicator. The true calling card of the CBR1000RR, though, is the engine. The bike is the essential superbike—the perfect balance of power and handling designed to work together as one complete package. Packing a 999.8cc engine that pumps out huge mid-range horsepower and torque for class-leading real-world muscle, the bike offers a high-performance package that’s unmatched in the market. 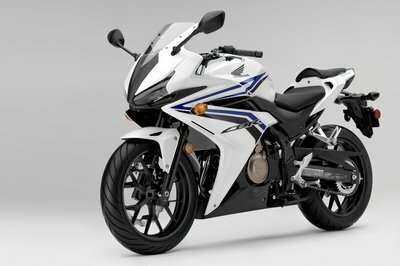 For 2012, the CBR1000RR also boasts even better handling courtesy of a patented Balance-Free Rear Shock, Big Piston Fork, and new wheels. 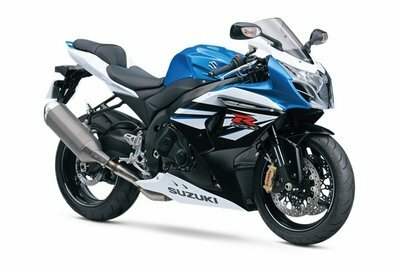 The suspension set-up features a Unit Pro-Link rear suspension that comes with a new, patented Balance-Free Rear Shock from Showa. This set-up incorporates a unique double-tube design featuring a damper case, plus an internal cylinder for more responsive damping and smoother damping action. 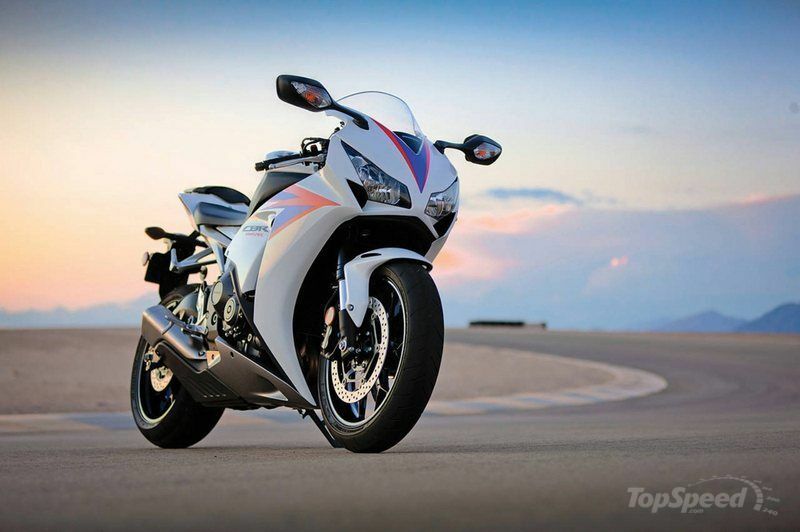 In every sense of the word, the Honda CBR1000RR is the quintessential dream superbike at a price of just $13,800. Find out more about the Honda CBR1000RR after the jump. Unit Pro-Link rear suspension features a new, patented Balance-Free Rear Shock from Showa that incorporates a unique double-tube design featuring a damper case plus an internal cylinder for more responsive damping and a smoother, better-controlled damping action. The new 43mm fork incorporates Showa’s latest Big Piston Fork technology with a larger damping volume to effectively reduce the hydraulic pressure generated as the fork legs compress and extend. The result is more precise action during the initial stroke and smoother damping action, for improved handling, enhanced front-end feedback and a more solid feel during hard braking. New 12-spoke cast aluminum wheels provide more consistent rigidity. Together with the new suspension, these wheels offer improved feedback for the rider. New layered fairing design creates a large pocket of calm air around the rider to improve comfort while also helping draw air through the cooling system. An integrated chin spoiler in the nose also reduces aerodynamic lift to improve handling. Multi-function LCD instruments communicate all important information plus the option of four readout modes for tachometer display, lap timer, five-level shift indicator, gear position indicator and more. New revised fuel injection settings give the CBR1000RR a more linear response, particularly at smaller throttle openings. Revisions to the optional electronic Combined ABS create a new bias toward sporting/track riding conditions during rear brake application. Honda’s fuel-economy estimates are based on EPA exhaust emission measurement test procedures and are intended for comparison purposes only. Your actual mileage will vary depending on how you ride; how you maintain your vehicle; weather; road conditions; tire pressure; installation of accessories; cargo, rider and passenger weight; and other factors. Meets current EPA standards. The specification of this motor is really impressive! And the colors are good, i’d rather pick the white one and mumble this on the road. It’ll make me a proud rider.